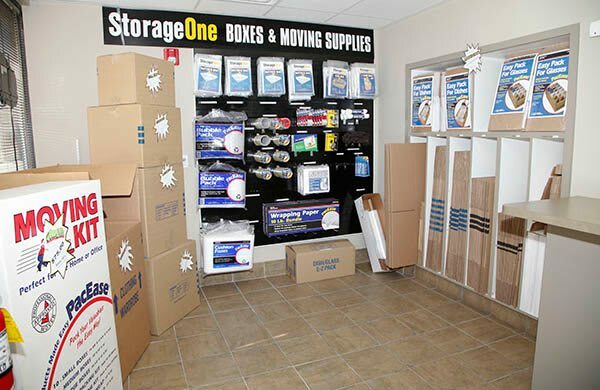 StorageOne Durango & U.S. 95 carries a complete line of packing materials and moving supplies for purchase. We carry moving kits with everything you need to make the move process an easy one, as well as scissors, tape, and various size packing boxes. Mattress, sofa, and chair covers are also available. See a list of supplies below.